UFC 179 featuring the highly-anticipated rematch between Jose Aldo and Chad Mendes, and a light heavyweight showdown between Glover Teixeira. Watch all the action October 25, only on Pay-Per-View. Watch UFC 218 stars Max Holloway and Jose Aldo face-off at Friday's official weigh-in from Detroit, Michigan. 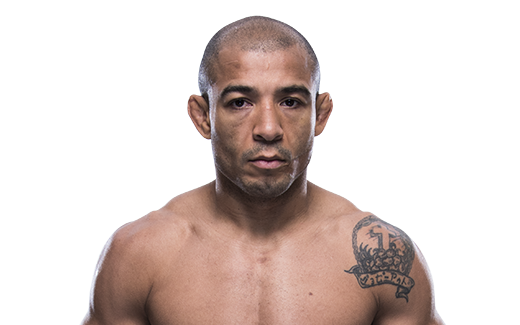 Any comprehensive list of great Brazilian MMA fighters would have to include Jose Aldo – a champion and sports deity by anyone’s measure. 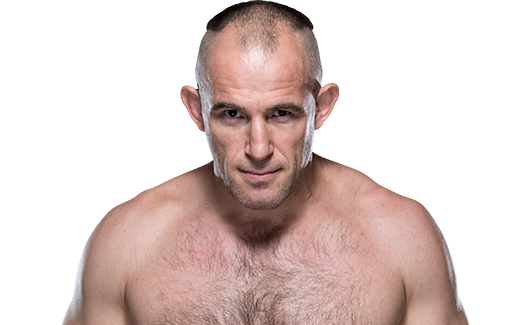 The former UFC featherweight champion is regarded as one of the greatest fighters produced by his homeland. 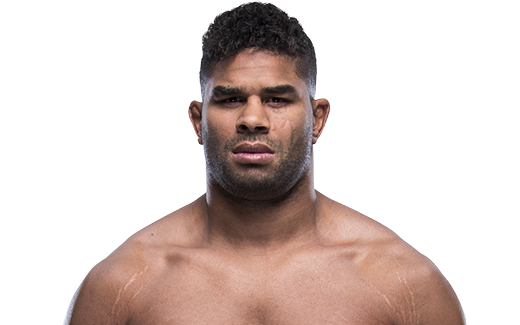 He belongs at or near the top of a list of notable Brazilian stylists such as Royce Gracie, Anderson Silva, Lyoto Machida and Vitor Belfort, among others. Aldo’s popularity among UFC fans is far reaching – so much, in fact, that a movie about his life is currently in production in Brazil. The Brazilian jiu jitsu black belt, who owns a 26-3, has wins over Cub Swanson, Chad Mendes (twice), Urijah Faber, Kenny Florian and Frankie Edgar. He entered 2015 with a streak of 18 consecutive victories, nine by knockout. Aldo’s story is one of rags to riches. Born in poverty in Manaus, Brazil, he moved to Rio de Janeiro and lived in the notorious favelas while training. He has spoken of having no money for food and often hearing the sound of gunfire at all hours. His perseverance and desire to succeed carried him through difficult times. “I left my home and my town to chase a dream,” he once said. 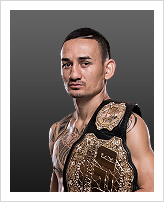 Aldo made his professional debut in 2004 and won the World Extreme Cagefighting featherweight championship in November 2009 with a second-round knockout of Mike Brown in Las Vegas. He defended the belt twice. When WEC was absorbed by the UFC in 2010, Aldo retained his title as the UFC’s first featherweight champ and defended it with a unanimous decision over Mark Hominick at UFC 129. Aldo followed with a unanimous-decision win over Florian at UFC 136, a first-round knockout of Mendes at UFC Rio and another decision over Edgar at UFC 156. Aldo has a superb ground game but is regarded as a strong striker, with 15knockouts. 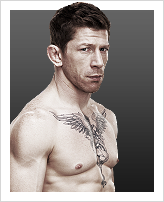 His takedown defense is above 90 percent, making him a difficult opponent for anyone in the division to handle. TRAINING: Physical preparation training in the morning and boxing and kickboxing at night. When and why did you start training for fighting? I started training because I would like to fight.